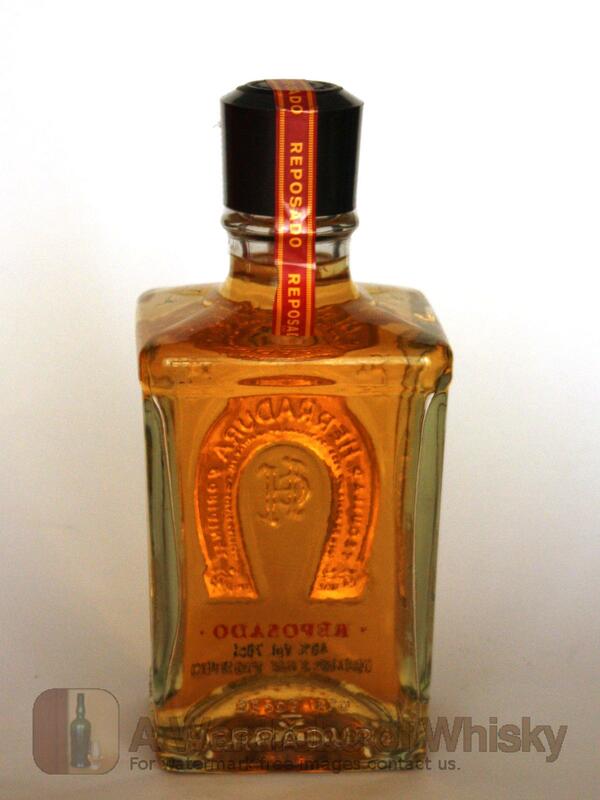 70cl / 40% - Aged for 11 months (just one month short of being classed as an anejo), Herradura claim to be the first company to age their tequilas in wood, making this the first ever reposado. Superbly integrated flavours. Taste (78): powerful, oily. honey, floral, agave, liquorice, spices. Finish (77): longer than average. agave, floral, honey. 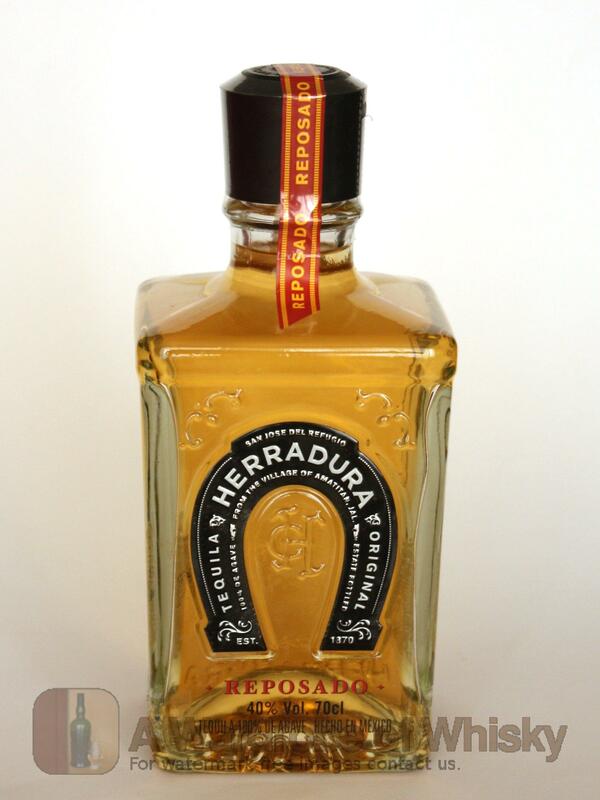 These bottles have been chosen over others because their nose, taste and finish are more similar to Herradura Reposado Tequila than the rest. Go to Whisky-o-matic page to fine tuning other settings.